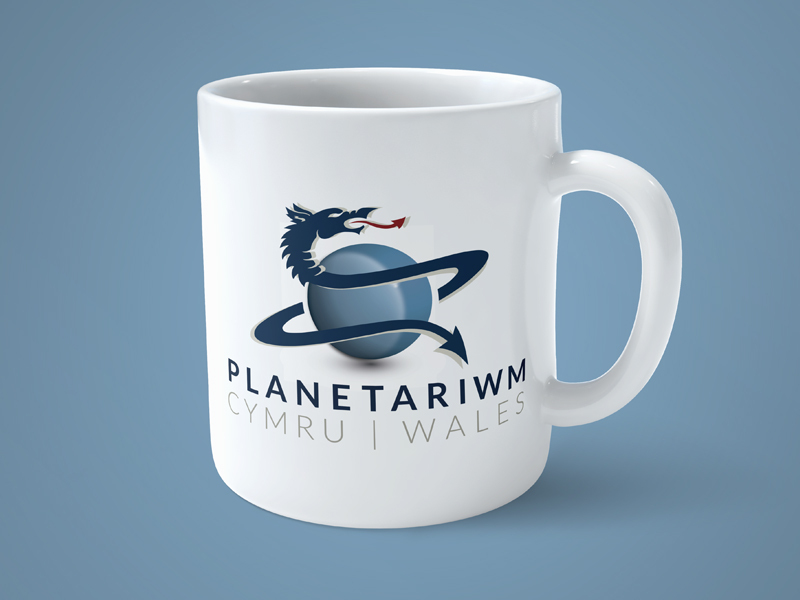 Planetariwm Wales is a proposed landmark visitor attraction on the former Tower Colliery site in Aberdare, Wales. 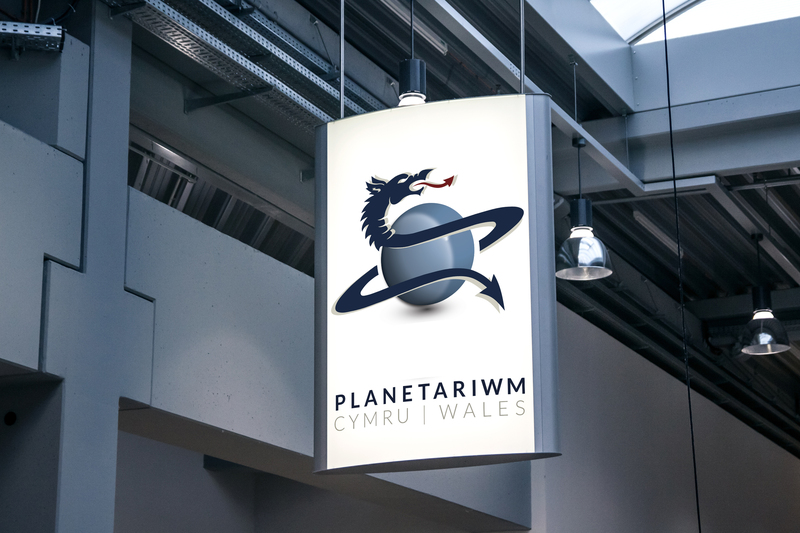 The Planetariwm is destined to become a centre of science, technology, engineering and of leading-edge research and development. 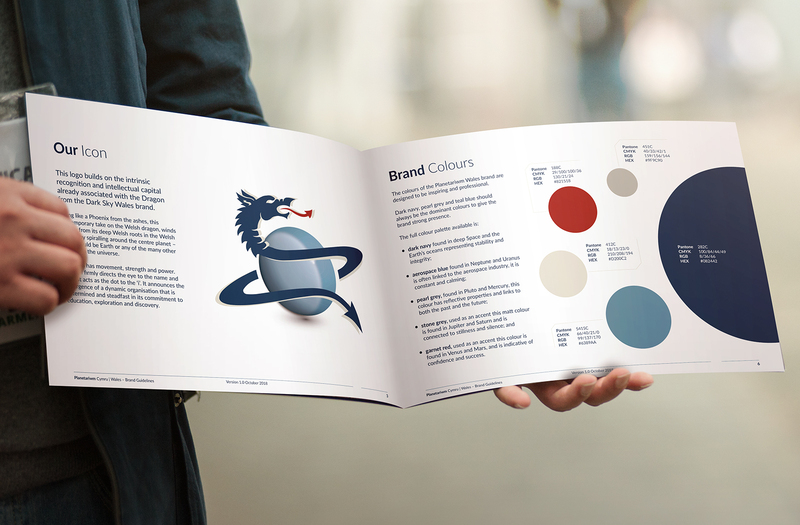 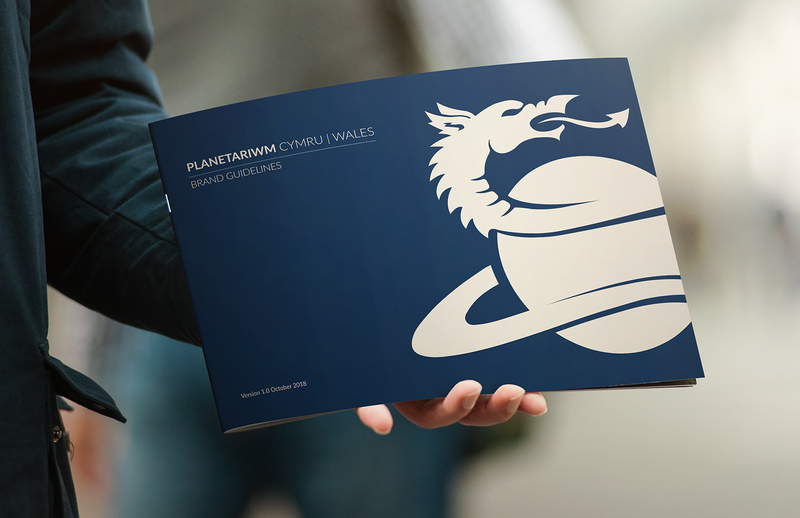 While the Planetarium was in concept stage, Arts Factory Design was commissioned to create the branding and brand guidelines for this innovative project. 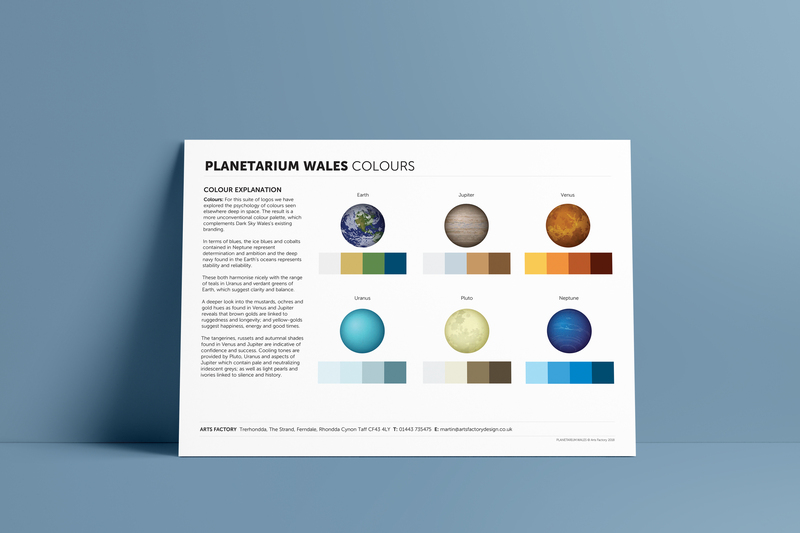 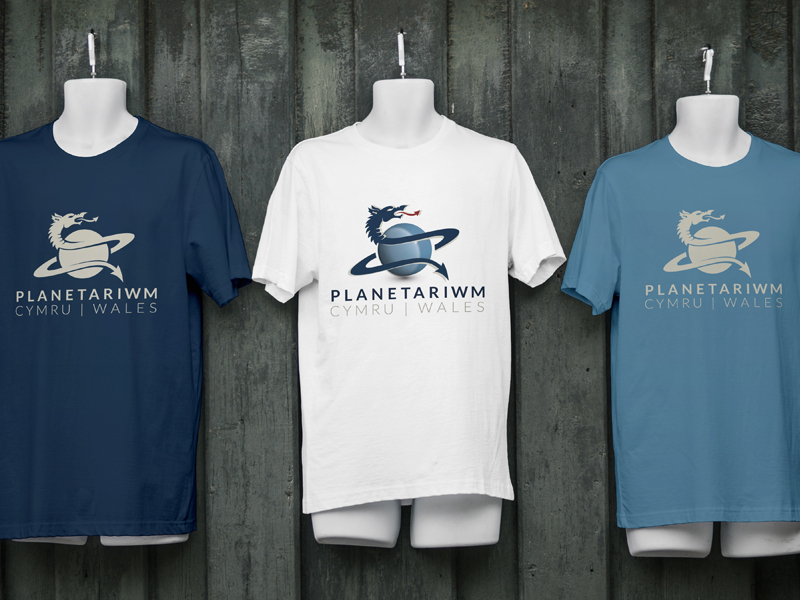 The designer, working from architects’ proofs and blueprints, was briefed to ensure that the logo, fonts used and colour palette captured the inherent mystery of the planets in the universe, whilst also strongly promoting the Welsh roots and heritage of the Planetariwm’s location.